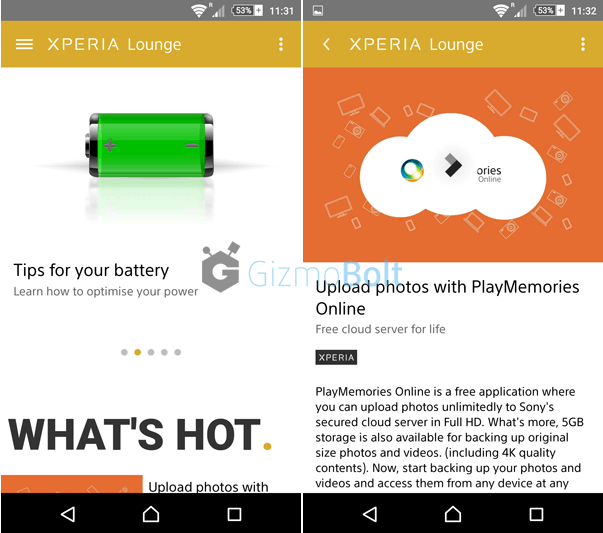 Sony Xperia Lounge has been updated to newer 3.0.5 version at Play Store which brings new category menu allowing us to find experiences tailored to our interest. 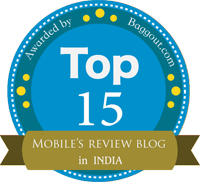 In addition to categories, now all offers and competitions can be viewed at one place. Update also brings usual bug fixing and performance enhancement. 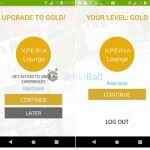 Recently Sony rolled Gold and Silver versions of Xperia Lounge app where either version of app will be available on particular Xperia handsets and on the basis of that you can grab some free apps and promotions from Xperia Lounge app. 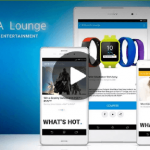 To download Xperia Lounge 3.0.5 app follow this link, to download from Play Store. 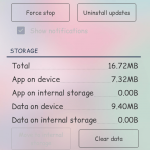 If you are unable to download the app from Play Store, use this link to download the apk (install manually). 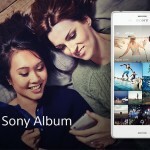 Xperia Z1 Compact Android 5.0.2 Lollipop 14.5.A.0.242 firmware rolling now – Update it! 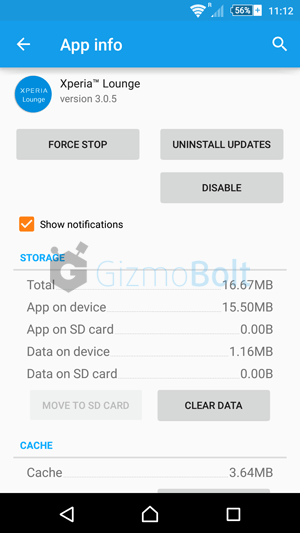 Xperia Z Ultra Android 5.0.2 Lollipop 14.5.A.0.242 firmware rolling now – Update it! 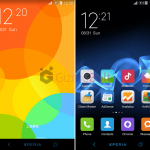 Xperia Z1 Android 5.0.2 Lollipop 14.5.A.0.242 firmware rolling now – Update it! 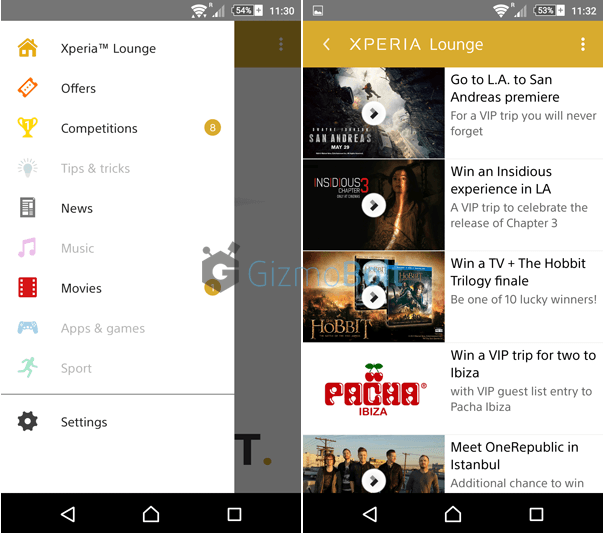 Xperia Z3 Dual Android 5.0.2 Lollipop 23.1.1.E.0.1 firmware rolling now – Update it!